These songs aren’t the sound of a man being reborn—they are the sound of a man finally getting back to living life to its fullest. There's a level of excitement here that continues throughout the album—an excitement about just how great reggae music can be. 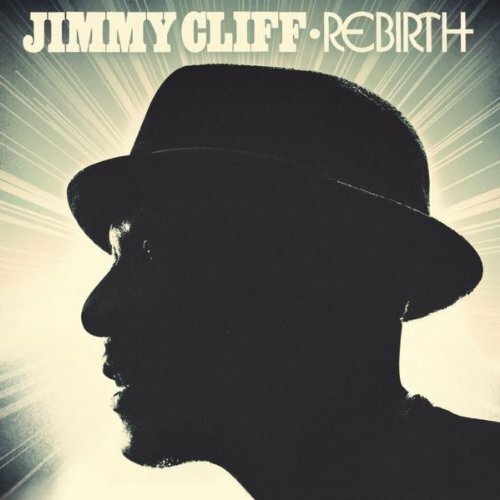 I was going to say, "for how old jimmy is this is great", but really this is better than most of his albums from the mid seventies and forward. Purchasing Rebirth from Amazon helps support Album of the Year. Or consider a donation?